Click on this link to read the article in “The Mercury”! 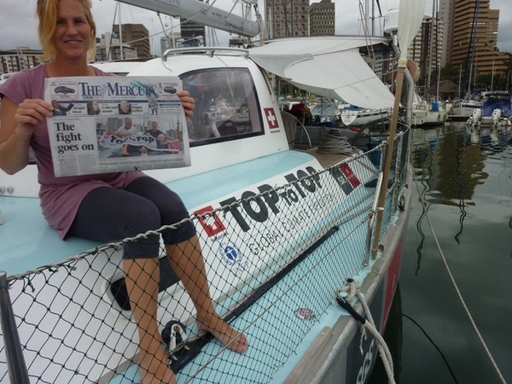 What a start for TOPtoTOP in Durban: Just after our arrival we are on the front of the biggest newspaper with more than 250’000 readers. – Schools are calling in….tomorrow we see 300 students of the Thomas Moor School and after tomorrow we are in Virginia Collage. 4 days left before the World Climate Conference (COP17) starts! 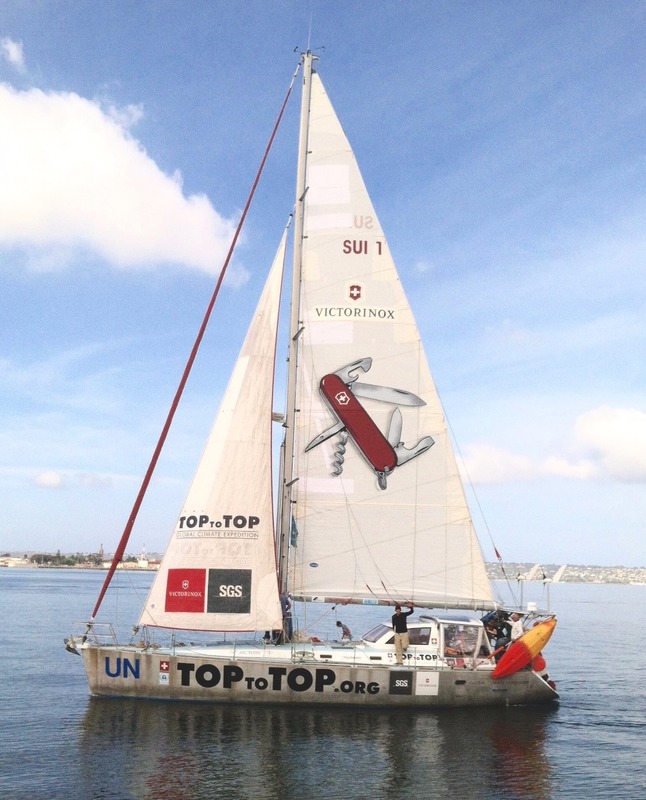 Another article was in the “EYETHU Bay Watch” about the Climate Awareness March last Friday where also TOPtoTOP was participating. Click here to read it!